An Oklahoma Judge has handed down the ruling in the most expensive divorce in US history — between billionaire energy magnate Harold Hamm and his ex-wife Sue Ann. CNBC reports that she’ll be given less than $US1 billion of Hamm’s $US16 billion fortune. Hamm made his fortune through the oil and gas company he founded in 1967, Continental Resources. He owns 68% of the company. He met his ex-wife there and she has served as a company attorney and in executives roles at the firm. They were married in 1988 without a prenup — which means Hamm could’ve had to hand over half his fortune to Sue Ann. The case was strange, not just for its size, but also for how it proceeded. The general counsel of Continental, Eric Eissenstat, had a huge role in the courtroom even though he didn’t represent either party. The Judge was so friendly with Eissenstat he would toss him candy during the proceedings. 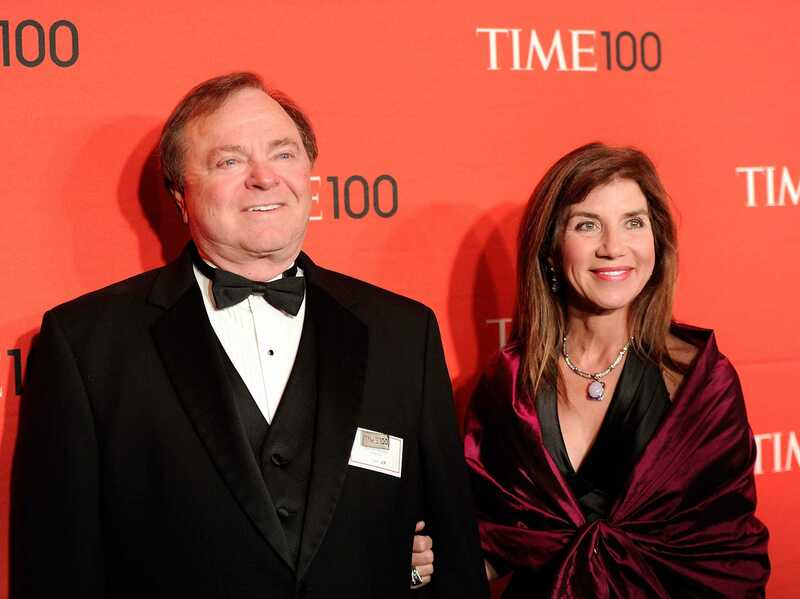 Reuters also reported that Sue Ann’s team alleged that Continental intervened in the divorce in Hamm’s favour. The title of “most expensive divorce” in the world goes to Russian oligarch Dmitry Rybolovlev, who paid his wife $US4.5 billion. All together Sue Ann will be getting $US995.5 million, with a third of that due by the end of the year. The rest will be paid in installments of $US7 million a month.